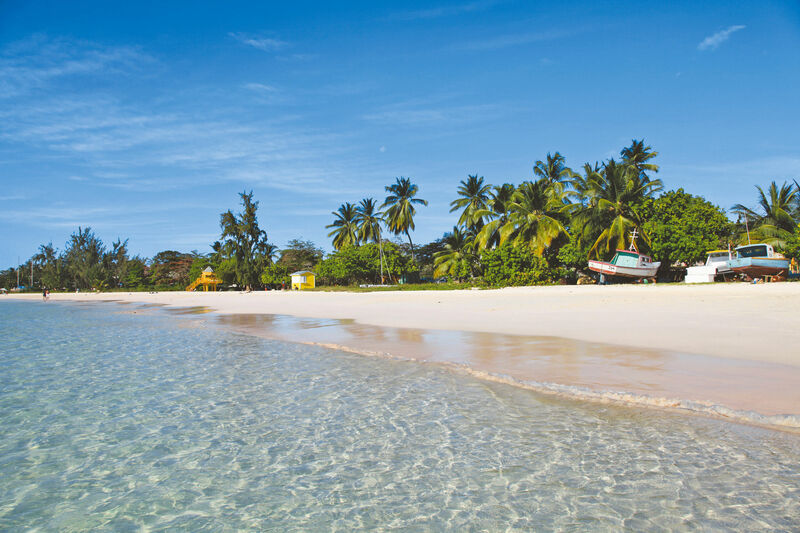 There’s plenty to savour in Barbados: dreamy beaches, swaying palms, idyllic hotels, beautiful blue seas. There’s also the food. 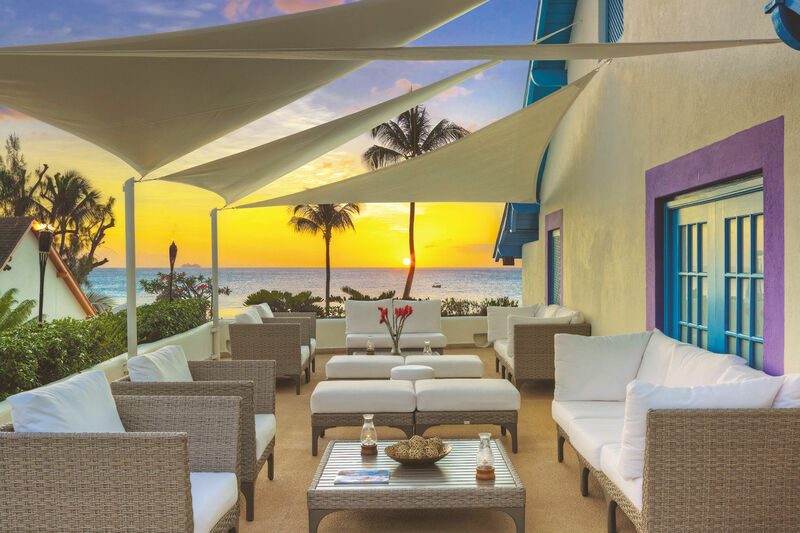 Barbados styles itself as the culinary capital of the Caribbean, with an unparalleled choice of places to eat: fine dining restaurants, beachside cafes, local rum shops. And, whether your food is framed by soft candlelight and pristine, starched white tablecloths, or engaging Bajan banter and domino tables, you’ll be delighted by what you eat, especially as 2018 has been designated Barbados’ year of culinary experiences. If you’ve not visited Barbados yet here’s 5 good reasons why you should visit now…. Famed for its pretty much perfect beaches of fine powdery sand framed by recumbent palms beside brilliant turquoise sea, there is perhaps more variety than you might think. The west coast has narrow, pretty beaches lapped by calm water. The south has wide beaches with a strong surf, and the east coast’s Atlantic breakers have made sure the coast remains tranquil and unspoiled. 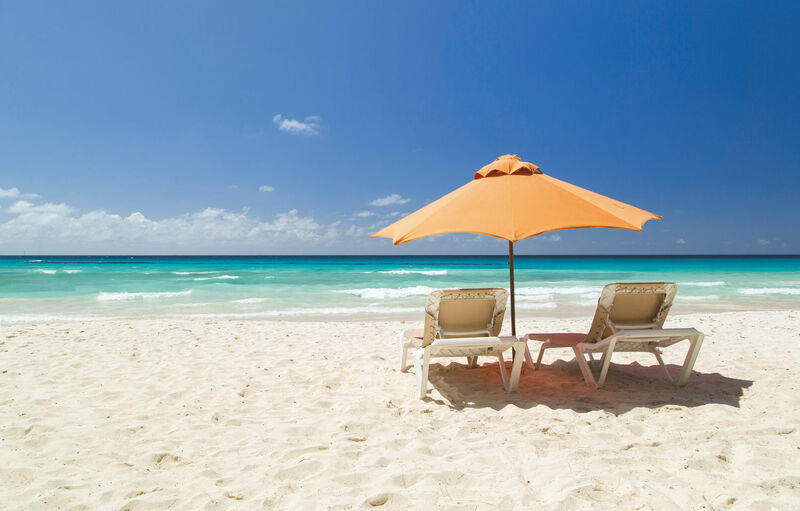 For a full guide visit our post on the best beaches in Barbados. 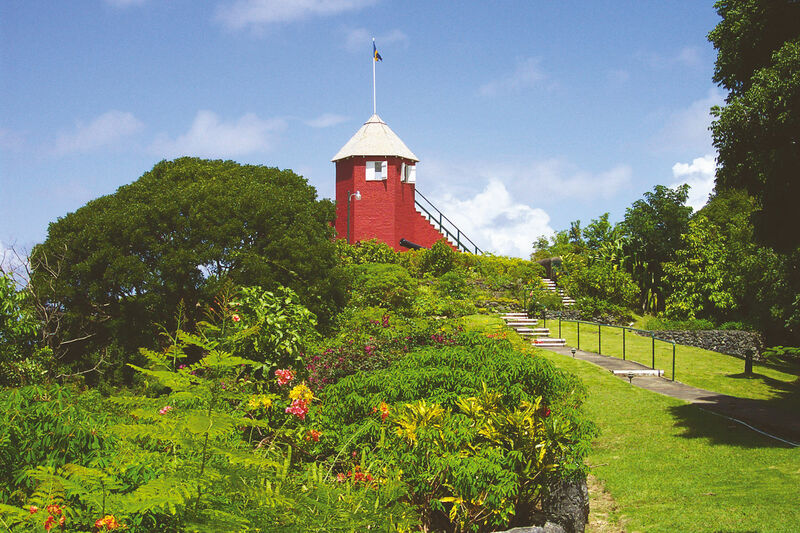 The island’s interior of gentle low-slung limestone hills offers absorbing sights; plantation houses, botanic gardens blessed with some of the world’s finest growing conditions, caves nestled among the sugar cane fields, wonderful museums and landmark buildings which speak of the island’s engrossing history and the Garrison area of Bridgetown, the capital, a UNESCO World Heritage Centre. From family-run small and intimate boutique style properties to the most prestigious luxury resorts, the choice is yours. Most of our featured hotels are located on the west side, with its platinum coast and calm waters, or on the lively south coast close to vibrant St Lawrence Gap and Oistins. Luxury villas, with butler and chef service, are perfect for families, groups of friends and celebratory holidays. 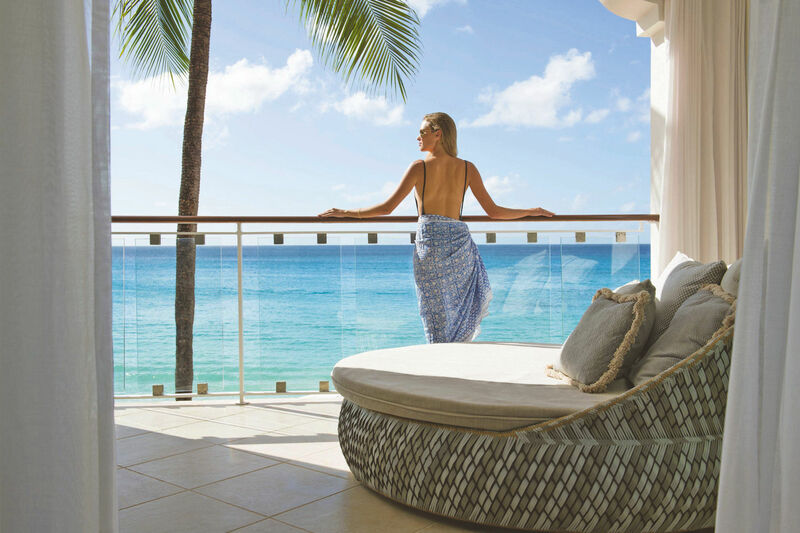 to help you decide where to stay we’ve put together a guide to the best Barbados resorts. Barbados offers golf, which many former Test cricketers seem to turn to, on some of the purest, most rewarding courses anywhere in the world. And polo. There’s the Atlantis submarine, snorkelling, diving and fishing. There are National Trust properties, museums, historic houses, gardens, island safaris, rum tours, zip line aerial tours, and designer shops. 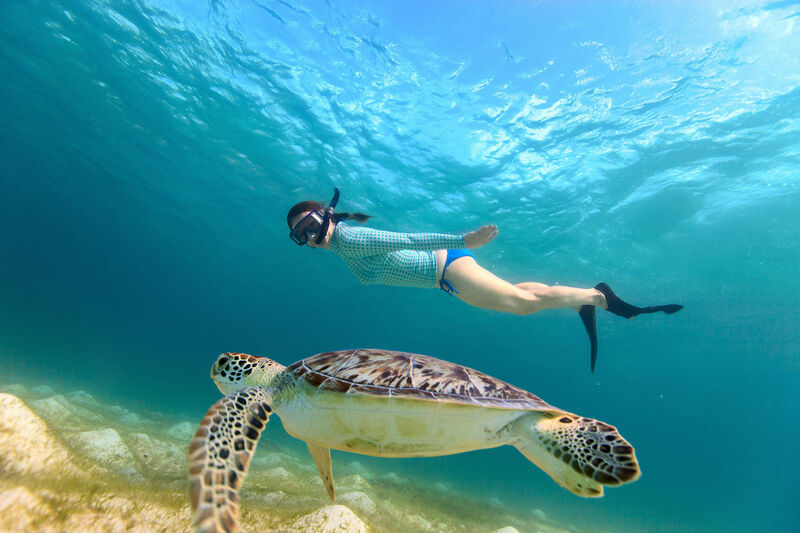 There’s lots of activities to choose from, whatever your travel style, so we’ve put together the top 7 things to do in Barbados. With over 3,000 hours of sunshine each year and average year round temperatures in the high 20’s Barbados’ reputation of beautiful weather certainly delivers. Although rainfall is not unusual year round it is usually quick downpours which pass quickly and add to the beautiful greenery of the island. For a guide to weather and events in Barbados, take a look at our guided to the best time to visit Barbados. Sign up to our newsletter for more luxury travel inspiration and holiday offers.